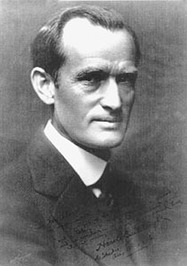 Harold Bell Wright was a best selling American author of the first part of the 20th century. Between 1903 and 1942, this minister-turned-author wrote nineteen books, several scripts for stage plays, and several magazine articles. At least fifteen movies were made from his novels. Seven of Wright's books appeared on the top ten best sellers lists, two of them twice, including a number one seller in 1914, a number two in 1916 and a third best seller three times. He's best known for his work entitled The Shepherd of the Hills which was made into the well known, outdoor play, of the same name, performed in Branson, Mo.